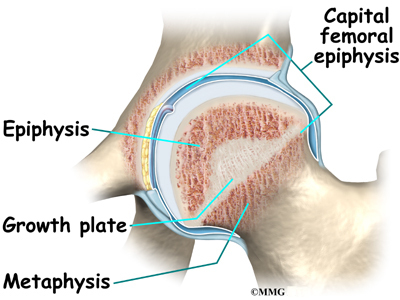 The capital femoral epiphysis is somewhat unique. 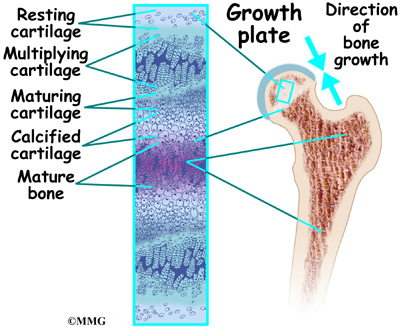 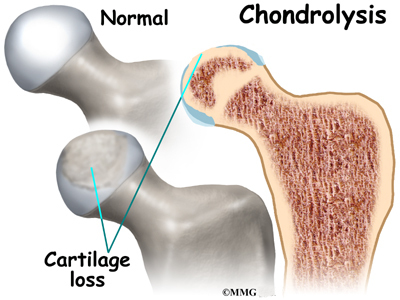 It is one of the few epiphyses in the body that is inside the joint capsule. 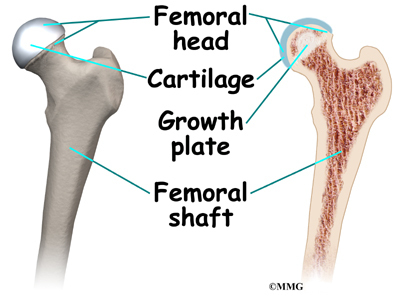 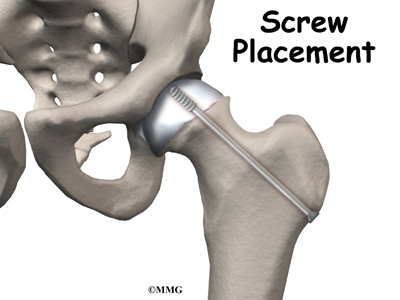 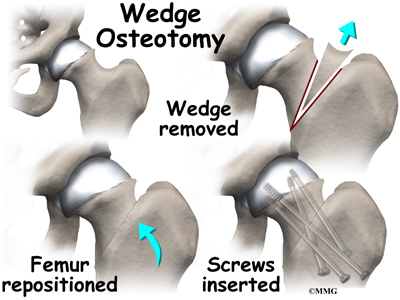 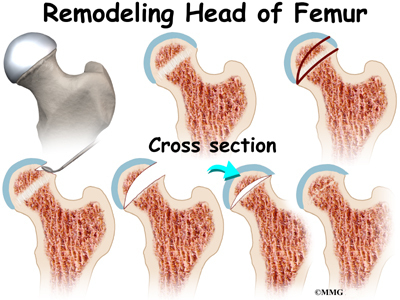 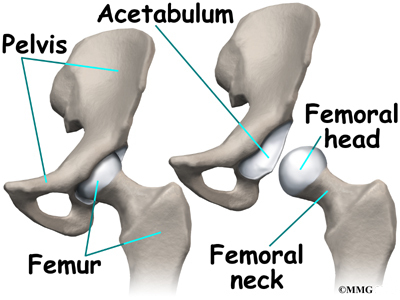 (The joint capsule is the tissue that surrounds the joint.) 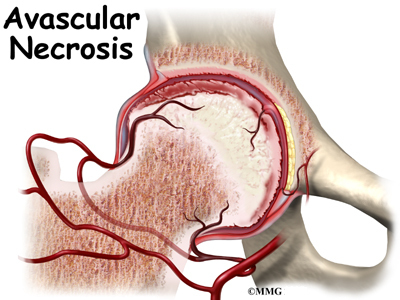 The blood vessels that go to the epiphysis run along the side of the femoral neck and are in danger of being torn or pinched off if something happens to the growth plate. 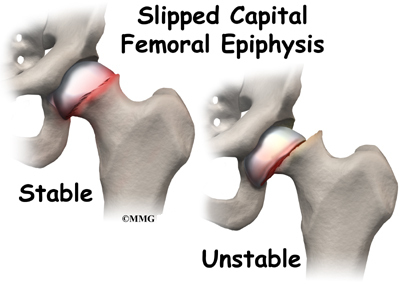 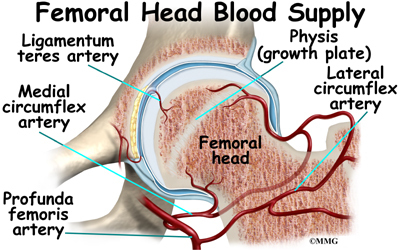 This can result in a loss of the blood supply to the epiphysis.